Available on One Foot In The Grave. Initial track list reports called this "Blake Lake Morning," but I guess that was a mishearing or something. 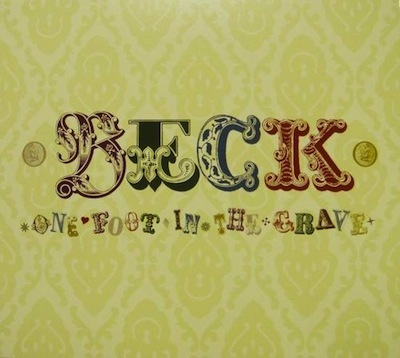 It is actually "Black Lake Morning," named after a public park/lake in the Olympia, Washington area (where Beck recorded One Foot In The Grave). This track is credited to Beck and two other musicians, so I imagine it was improvised together.